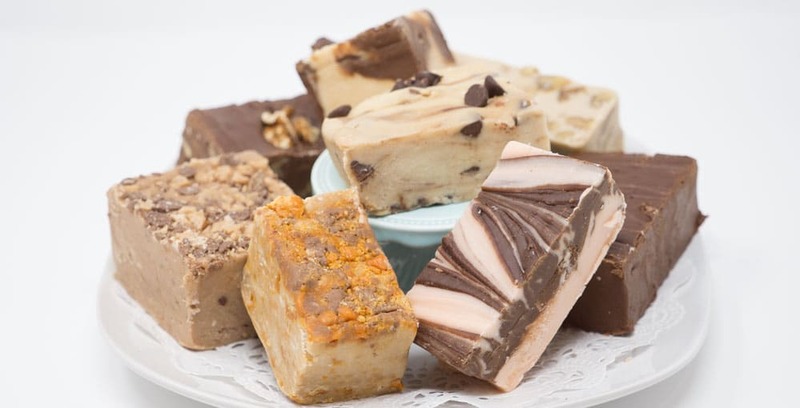 One taste of our homemade cream and butter fudge flavors will have you longing for more. Our most popular chocolate box! 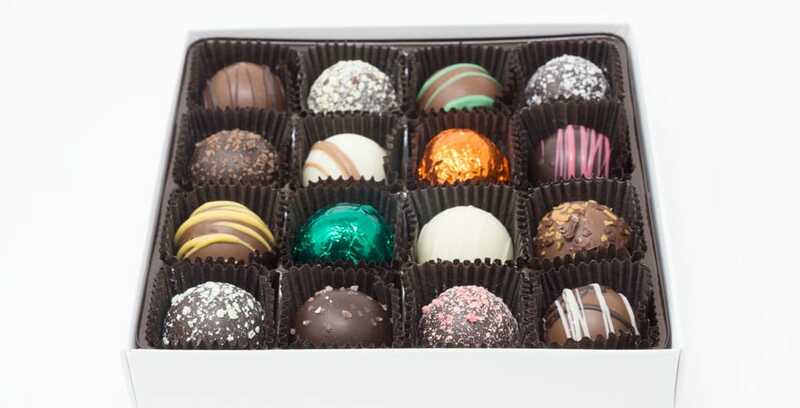 This elegant truffle assortment is a wonderful gift for your favorite hostess. 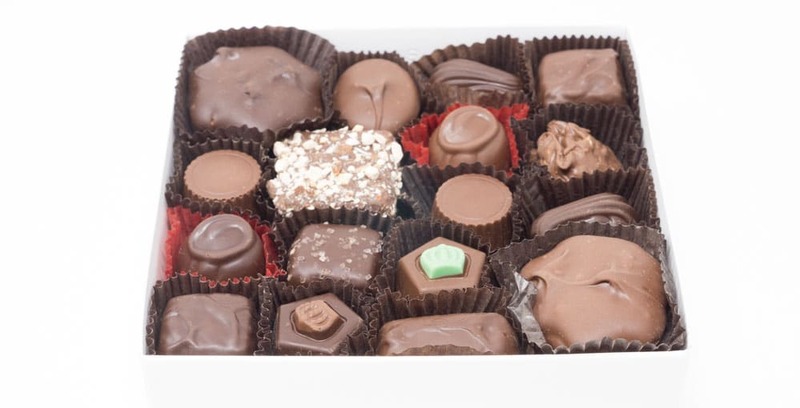 Our sugar-free chocolates are the best in Lake County as told by our customers who enjoy them. 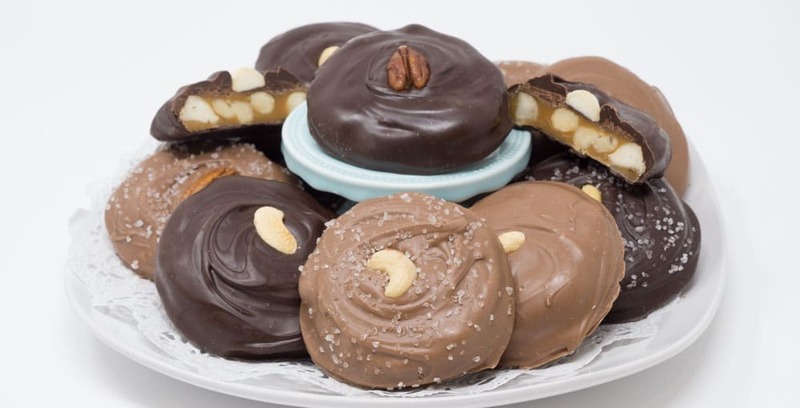 A customer favorite – this will be the best “turtle” you’ve ever had! 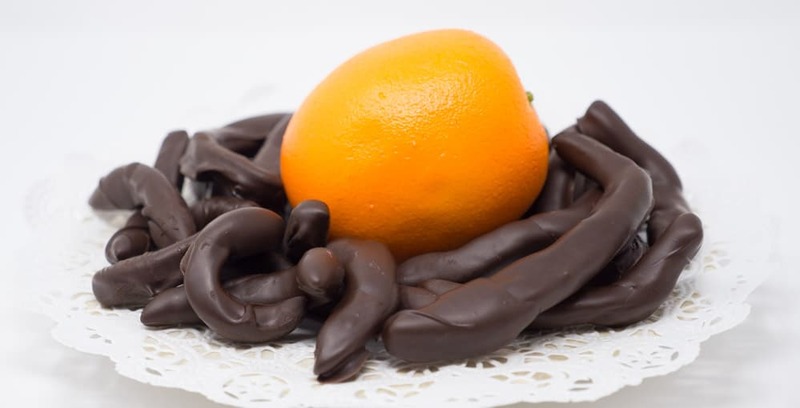 For a more discriminating palate, our dipped orange peel is sure to please. Seriously the cutest sweet shop. 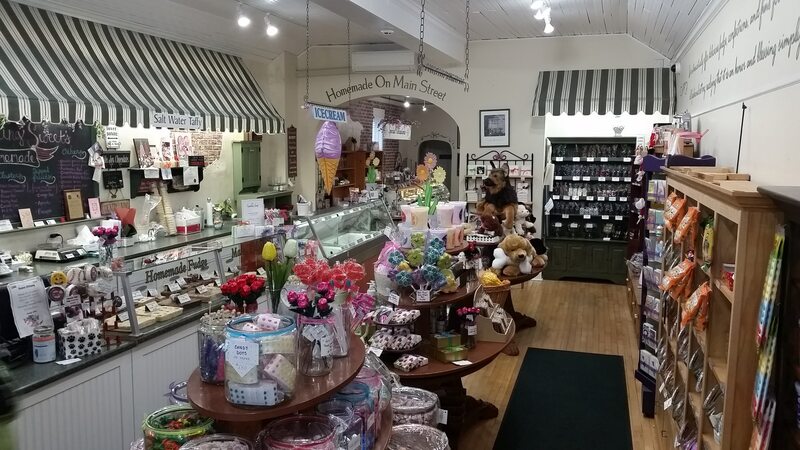 The staff is always nice and the fudge is amazing! Gina O. Staff is so friendly and candy is phenomenal. I highly recommend it!!! Vanessa N.
OMG snicker fudge, spumoni ice cream, cashew toffee. Wow. So good… My taste buds are happy. Amanda H.
Absolutely the best! The quality and customer service is second to none. Joel C.
This is my FAVORITE place! Everything is amazing! I love the feel of the shop as soon as I walk in, and the employees are so nice and always helpful. Lindsey D.
Our email list is a great way to get the latest news of new and special products as well as offers. Sign up to get the inside scoop from Something Sweet!